OSHA Training California Options Now available for online and on-site courses! OSHA-Pros USA provides online and group on site OSHA Outreach Training courses in California. Courses offered include OSHA 10 Hour Construction Training, OSHA 30 Hour Construction Training, OSHA 10 Hour General Industry Training, and OSHA 30 Hour General Industry Training. Also offered are OSHA Hazwoper Training courses including the 24 Hour Hazwoper Training and 40 Hour Hazwoper Training, Hazwoper Annual Refresher, and Hazwoper First Responder courses. All OSHA Training California courses can be provided online through computer-based, video training or on-site. On-site courses are available at substantial discounts. 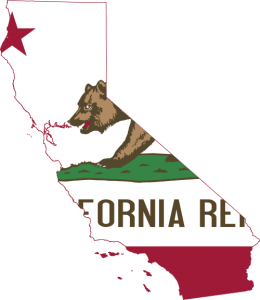 Looking for OSHA Offices in California? Check out our California OSHA resources page. View All Available Online Cal/OSHA Courses Offered By OSHA Pros Below Contact Form at Bottom of Page. Interested in California On Site OSHA Training?